You can say Samoa is National dish and now it becomes worldwide. Samsoa recipe is now as famous as pizza. I got tired of eating sweet last week, I was in mood to eat some tangy and spicy that day. 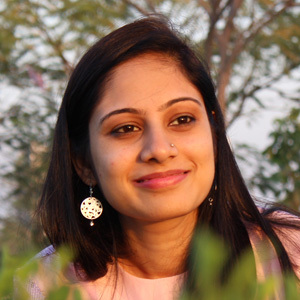 I always choose Samosa and chaat, when I like to eat something spicy and tangy. 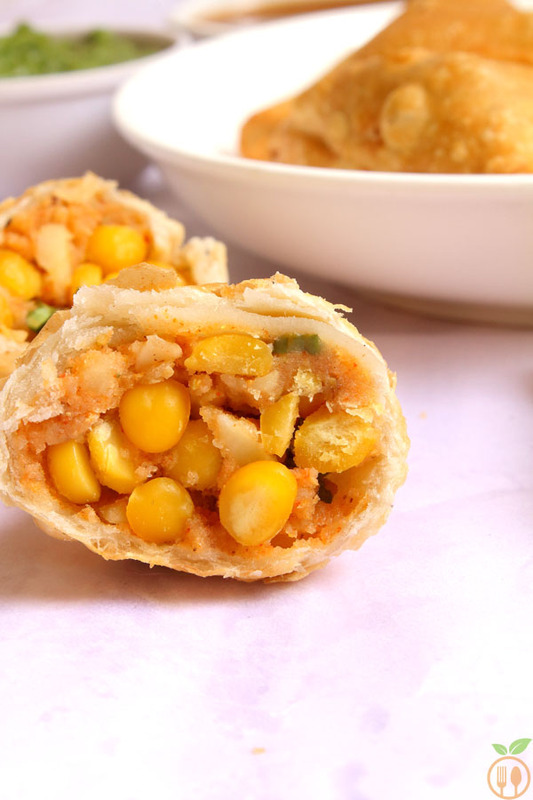 Since I have shared Basket Chaat Recipe with you, I was waiting to share some innovative version of samosa. I finely got super easy and full of flavors recipe of typical Samosa to newly creative lentil samosa. No onion, no garlic still super tasty Samosa is so loved by family that they always ask for lentil samosa instead of ordinary one. 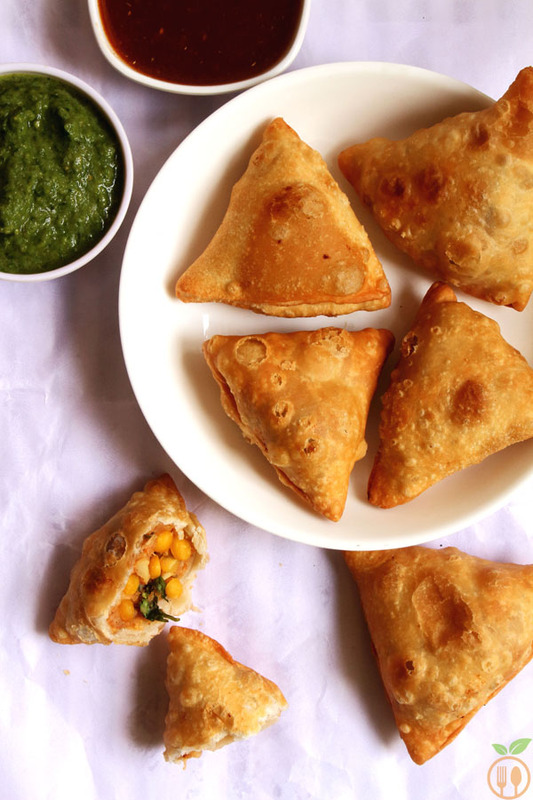 Now let me walk you through step by step process of making this delicious Lentil Samosa Recipe. To make perfect samosa dough, you need to give a rest for at least 30 minutes. Cover the samosa dough with wet kitchen towel. 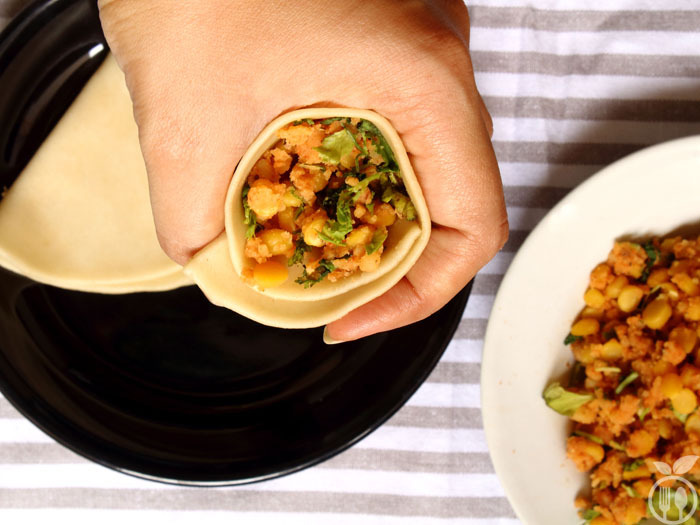 Samosa filling or stuffing is also so easy in this case. No onion, no garlic, no tempering, no cooking… Just add spices to boiled lentil and potatoes, and stuffing is ready. To make perfect samosa pastry, roll out the dough in round shape. Do not roll out too thin or too thick. To create perfect triangle, with a brush or finger, apply the water on straight edges of it. Fold it in a such way that it take cone like shape. First bring one edge to the center, and bring other edge and place it by overlapping the first one. I prefer to add as more stuffing as possible. But as shown in figure, according to size of samosa You can add 2 tbsp of stuffing for medium sized samosa. 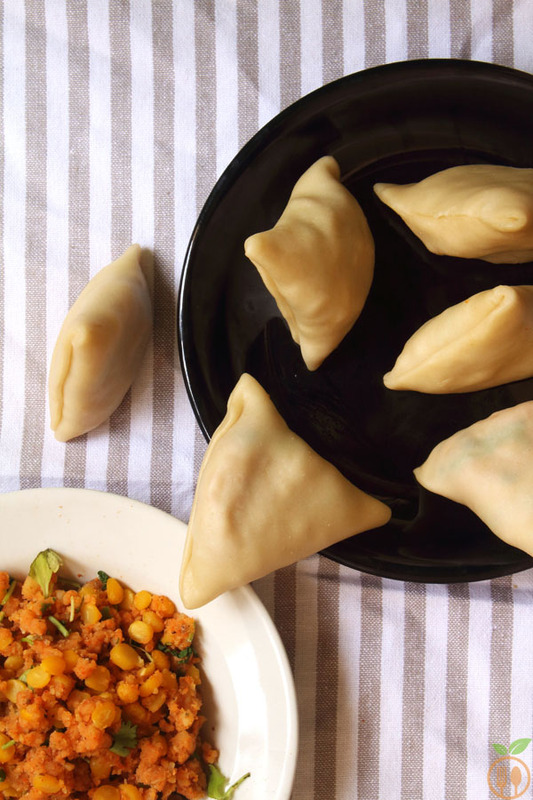 You can store this raw samosa (without frying) for one day into refrigerator. And fry when you have to serve. This appetizers serves as hot. When you fry it, and that golden brown crust looks, make me so crazy, I forget how much calorie it has. 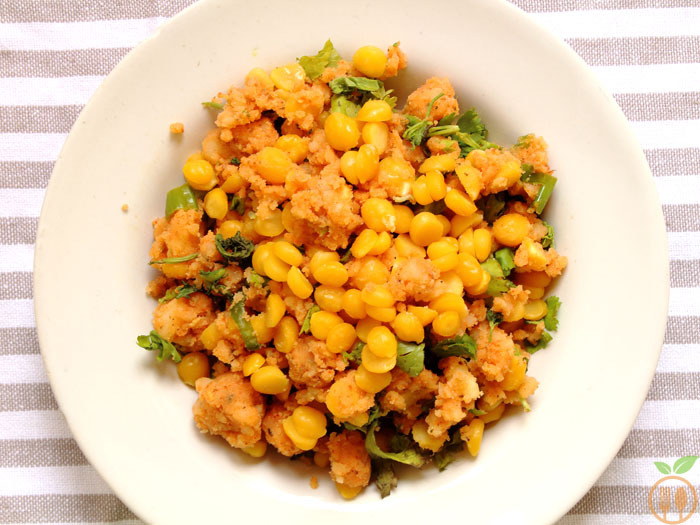 when you want to eat fried things, I suggest forget the calories just enjoy the food…. You can use half all purpose flour and half whole wheat flour for health perspective. 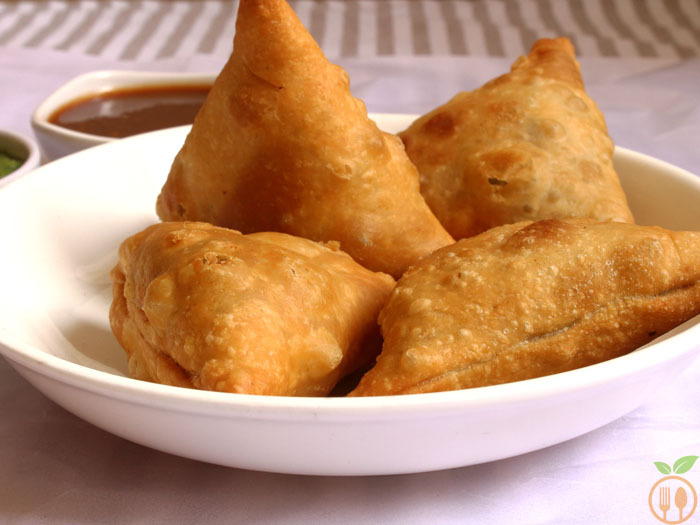 To make samosa pastry dough, enough fat or some oil should be added to flour. My mother-in-law said that if you have 1 cup flour, then use 1/4 cup fat (oil). She had 30 years of cooking experience by the way. Don’t roll out samosa pastry too thick, you may lose its crunchiness. While making cone shape, seal the edge perfectly, otherwise stuffing may come out while you are frying it. You can also replace potato with sweet potatoes. Lentil Samosa recipe is best appetizer dish from Indian cuisine. No onion, no garlic still super tasty Samosa is so loved by family that they always ask for lentil samosa instead of ordinary one. With the fingertips rub the oil into flour to get breadcrumb like consistency. Add the 3-4 tbsp water to knead the smooth dough. Cover the dough with moistened kitchen and keep aside for 30 minutes. Boil the pulse or lentil. do not overcook it. You can also do it in microwave, just micro for 5 minutes. Pulse must be half-cooked. In a large bowl, take boiled mashed potatoes, add ginger paste, green chili paste, garam masala, cinnamon powder, clove powder, fennel seeds, coriander powder, salt to taste. mix all well. and at last add lentils into mixture, and just fold it. Stir the mixture carefully, otherwise lentil must be mashed with potatoes and lost its looks. 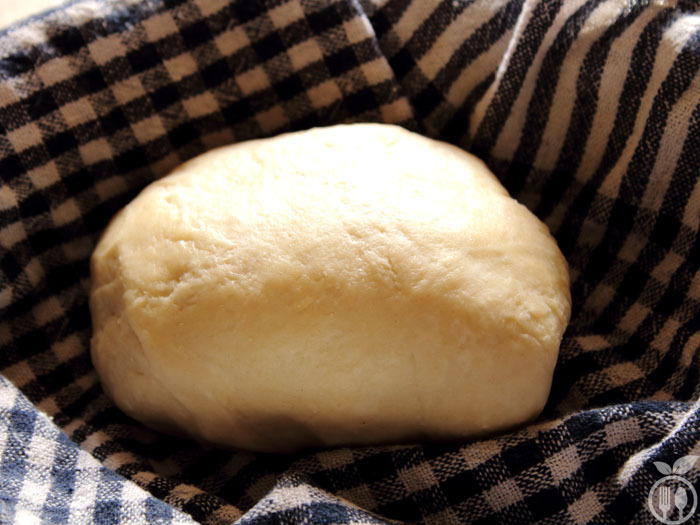 After giving rest to dough knead the dough again, Divide the dough into 10-12 pieces of balls. 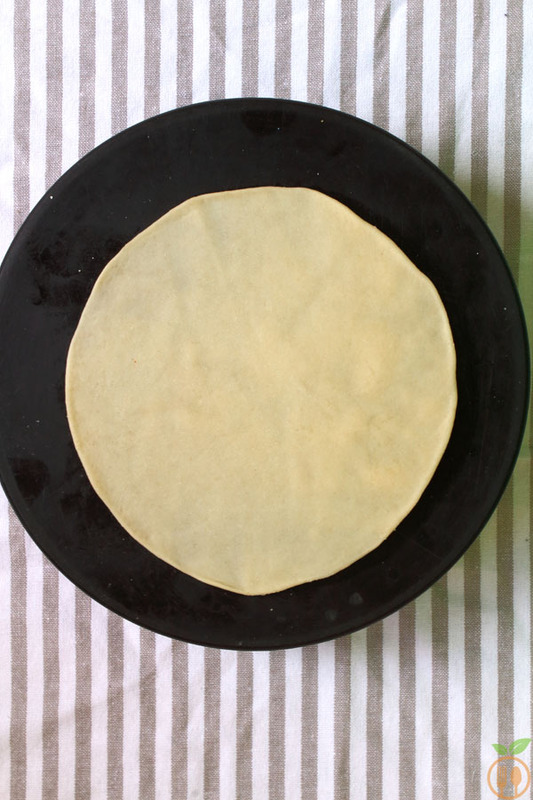 Take ball, roll it into your hand, and then roll it using rolling-pin with medium thickness and create 5-6 inch diameter sized roti. 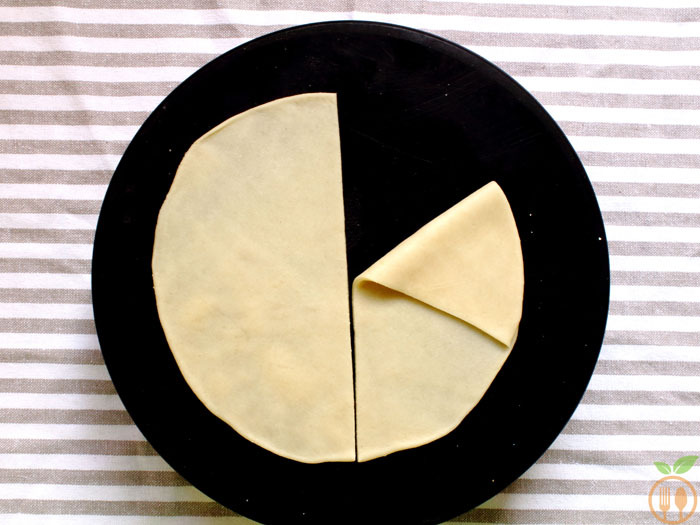 Cut it into half using knife, divide it into exactly half part. With a brush or finger, apply the water on straight edges of it. Fold it in a such way that it take cone like shape. First bring one edge to the center, and bring other edge and place it by overlapping the first one. Fill the cone with stuffing. you may required 2 tbsp stuffing. Now again brush some water to opened edge and stick well so that it will not open while you frying it. Prepare all other samosa in the same way. Now heat the oil in frying pan, and fry the samosa at medium heat. You can fry 2-3 samosa at a time. but fry it at medium flame. It will take 5-7 minutes to fry perfectly. 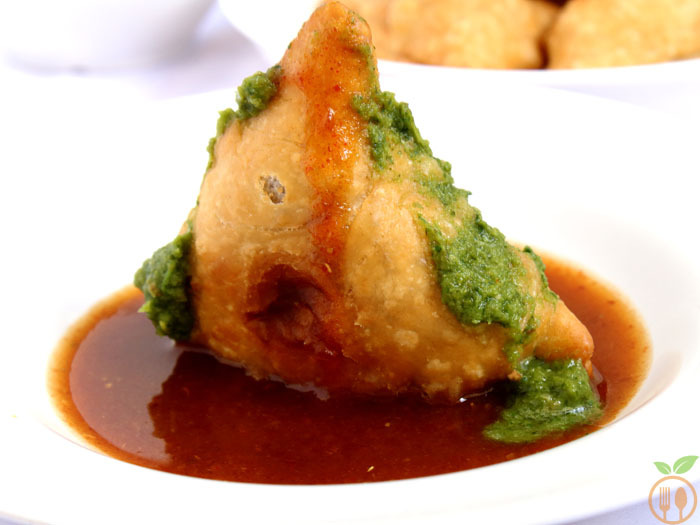 1) You can serve this samosa with tomato ketchup or green coriander chutney or date-tamarind chutney. 2) You can also enjoy it with simply tea time snack.